The holidays are a time when music fills the air, thanks to carolers and tinned music played through mall speakers. Both of those things sound horrible compared to the items in this gift guide, which have been chosen to delight the auditory sense, and vetted against a number of comparable items that don’t quite match their musical mastery. Getting comfort, style, good noise cancelling and good sound into one package can be challenging, and adding Bluetooth to the mix is downright crazy. But Phiaton has pulled that off with the Phiaton Chord MS 530 (ironically named as they don’t require a cord). 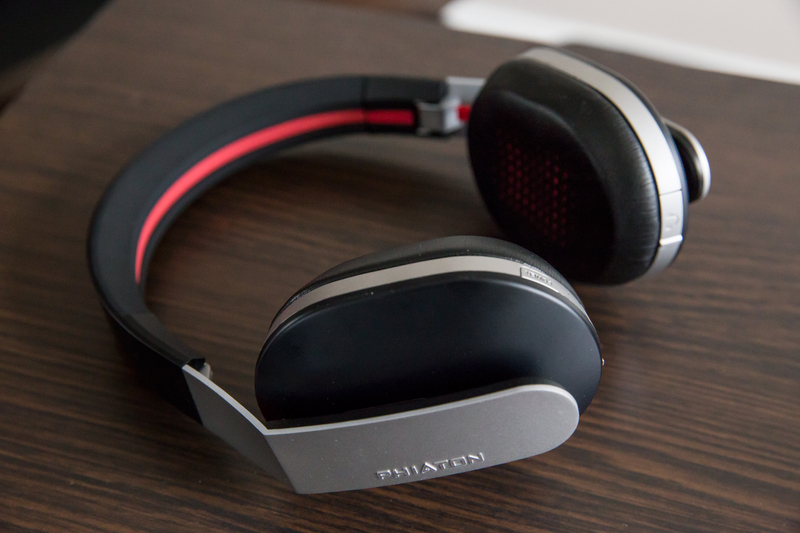 The Phiatons can be used with NC turned off, unlike the similarly priced Bose QC15s, though they don’t provide quiet as quite a listening environment because they’re on-ear, not off-ear. Bonus: you can listen to them corded, too, if you’d rather not Bluetooth yourself. 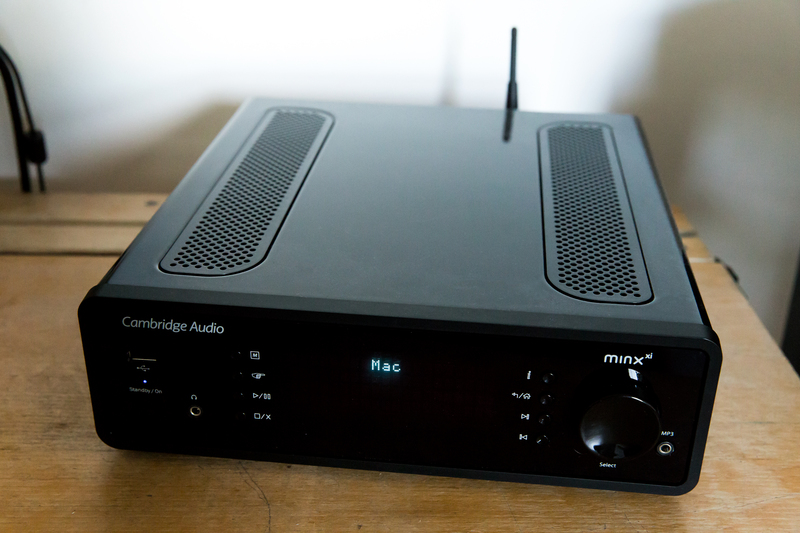 I’ve reviewed this in full, but it’s so impressive it bears repeating: Cambridge’s all-in-one streamer and DAC is a music lover’s best friend, especially when paired with a Mac in an office setup, for instance. The Mix Xi works wonderfully either wired or wirelessly, and keeps track of all your podcasts and streamed Internet radio stations easily and reliably. It’s a pricey present, but if you’re just getting that digital music lover one thing this year, make it this. Music output is all well and good, but the Blue Microphones Nessie USB mic goes the other way. 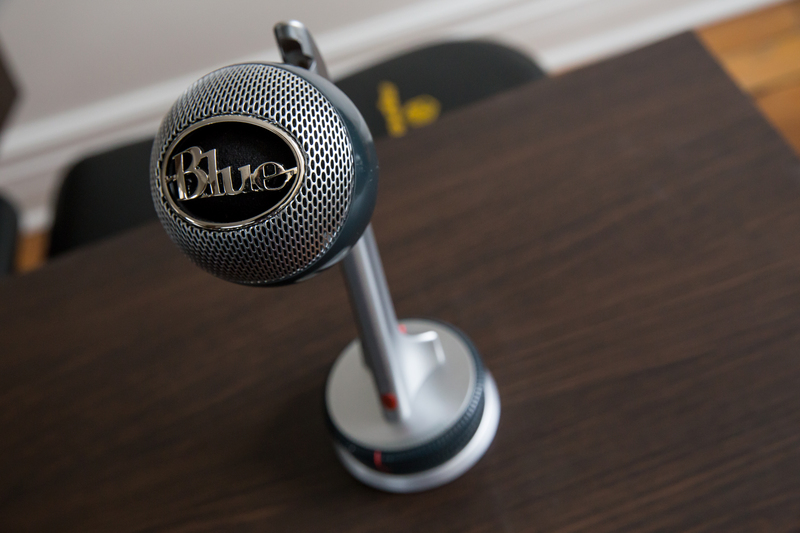 It’s a terrific podcasting microphone, and much better than more expensive and specialized equipment like the Yeti Pro for the average user. It handles crackles with a built-in pop filter, and minimizes noise from the desk thanks to a built-in stand. The only thing I wish it did better was articulation from the somewhat lame positional arm attached to the head, but even that failing doesn’t make this not a great gadget. 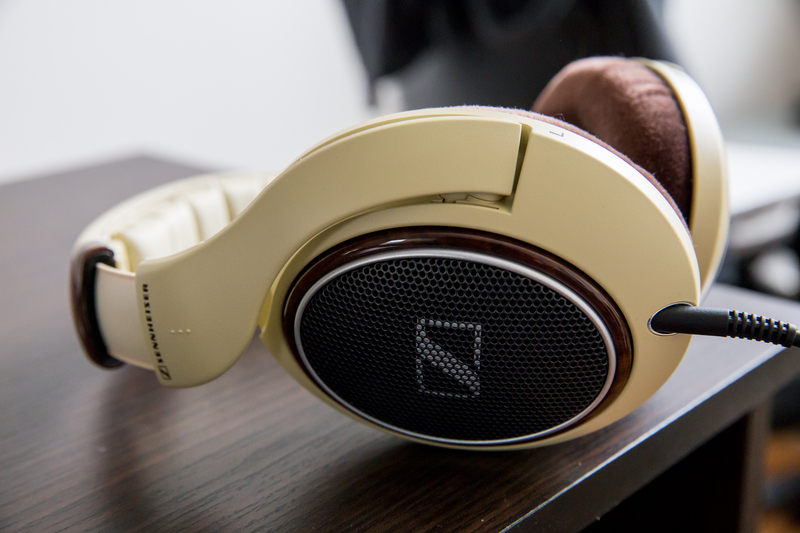 These aren’t brand new, but they are my most favourite pair of headphones. They’re open back, which means they’ll bleed ambient noise, so be wary if you share an office or have a significant other who’d rather not listen to the same music as you, but tiny sounding and just audible enough to be annoying. If you’re after sound isolation, the QC 15 is the way to go, but these are the best for a proper soundstage and music as it’s meant to be heard. Especially when paired with a proper DAC, like the Minx Xi. Digital music gets a bad rap for sounding sub-par by real audio snobs’ standards, but the items above do a lot to bridge the gap, so if you’re shopping for someone picky these are a great starting point.